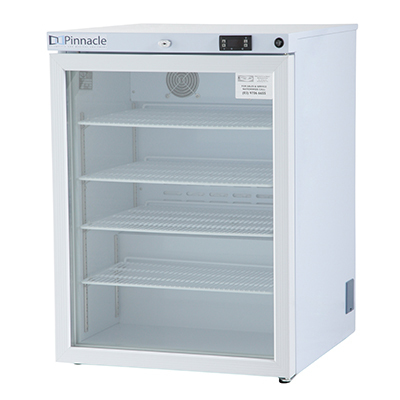 Pinnacle Pharmacy Refrigerators have been designed and manufactured by the engineers at CSK group here in Australia. This 145L refrigerator fully complies with the requirements of the Quality Care Pharmacy Program (QCPP) and the National Vaccine Storage Guidelines ‘Strive for 5’. These units are electronically controlled to operate at 5°C and keep products in the safe 2°C to 8°C range. 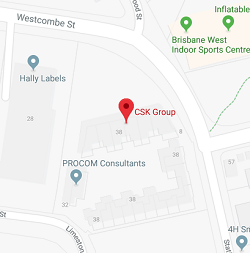 The refrigerator has been built to be used in the variable Australian climate, tolerating higher ambient temperature and humidity. With external dimensions of 820mm x 610mm x 610mm, this under bench pharmacy refrigerator is designed to fit under the standard bench height yet maximise the internal storage space. 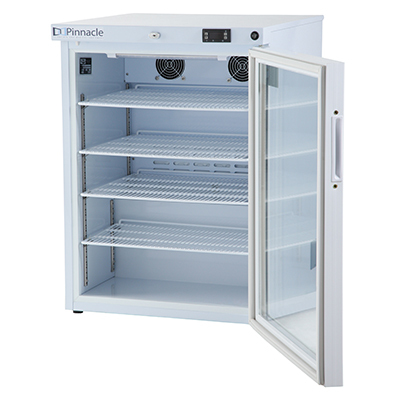 The refrigerator is best suited for pharmacies, vet clinics, universities, hospitals and clinical trial organisations that have a moderate turnover of product.